The Navy says the first inspection of the Mine showed that it had marine fouling for decades. 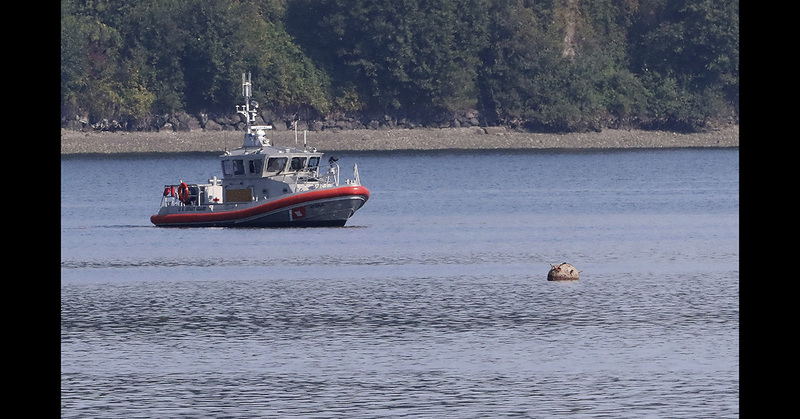 Around 5 pm, the Navy divers secured a long fishing line on the device and towed it off with a small boat. At 8:15 pm, officials said it had exploded without incident.